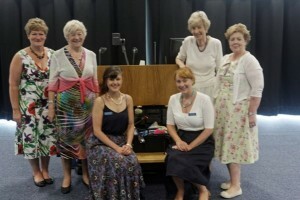 A one day conference organised and led by midwifery students was held at Falmer on the 22nd July. 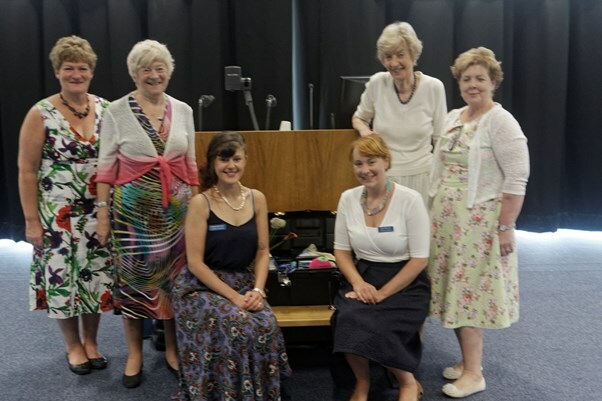 This very successful day saw a range of speakers and workshops, including BARONESS JULIA CUMBERLEGE speaking about the recent Better Births national report on the future of the maternity services. To have Baroness Cumberlege was a real coup for the students and she spoke movingly and eloquently about the opportunities and challenges ahead. Speakers and stude nts agreed that the day was inspiring and thought provoking. Thanks go to third year students RACHAEL BANNISTER and LAURA MCLEAN for organising the day, and to those attended who raised £180.50 through a raffle and cake sale. £100 of this will go to the , and the remainder towards next years conference. Tagged BARONESS JULIA CUMBERLEGE, Better Births national report, Chestnut Tree House Children’s Hospice, LAURA MCLEAN, Midwifery, RACHAEL BANNISTER. Bookmark the permalink.